I have never been happier, healthier, or full of energy - becoming vegan was the best decision I ever made and my world, my mind, my body and my health has changed for the better. I know that I am nourishing my body everyday, helping the environment and animals, and putting my energy towards a cause that I feel so passionate and strongly about; all whilst fuelling my body with the goodness of a plant based diet. Some people believe that being vegan means eating boring basic food but in the last year especially, I have really started to experiment with what I am eating, both at home and when dining out. As more and more people are turning vegan and as people are becoming more experienced and creative, the variety of recipes, resources, foods options in cafes and restaurants and the products in supermarkets is all expanding rapidly and there is now a lot more options for those who are vegan. With this being said, the transition to going vegan is still hard and the decision to do so is one thing, but actually doing it is another thing all together. It takes time and is definitely a decision you want to think about. Be sure to do a lot of research prior and during. I definitely recommend heading over to PETA’s website as they provide some great information for you to look over. Try watching some documentaries, some good ones I recommend are, what the health, forks over knives and many others that are all available on Netflix. For some light reading, a book I definitely recommend is Becoming Vegan by Vesanto Melina, which gives you a great essential guide to plant based nutrition. Try not to go cold turkey. Yes some people manage to go vegan over night and thats fantastic, but I’ve seen a lot of people just jump straight into going vegan which has resulted in them not sticking with it or they find it a really hard transition. My recommendation is to start off with some small steps and make small changes to your everyday meals and lifestyle. Food wise, try doing meatless Monday each week and then change one meal each day to a meatless dish and replacing the dairy in your meals with dairy free options. Then progress to going pescatarian or vegetarian and completely cutting out dairy etc before going entirely vegan. Now an amazing first step to take is to also detox your purchases, see what products you have in your house that have animal products in or are not vegan and think of ways that you can you substitute and swap out. This can be done with your food and with your day to day essentials and there are so many great resources to help you find the substitutes if you need any help. This will be a gradual process, so definitely don’t go throwing away your existing items if they aren’t finished so we aren’t being wasteful. Start with dishes you know and love but also try to be adventurous and explore new ingredients and flavours. Be creative in the kitchen, make everything colourful and try new things. I mean you’re changing your lifestyle so why not try some new foods that you may end up loving along the way. When I first went vegan, I always thought I would miss some of my beloved meals, but when I realised that I can make delicious vegan versions of pretty much everything, it was life changing and I never look back and miss any of the dishes I used to enjoy so much. Theres a plant based and vegan alternative for almost every type of food, go check out my blog post on vegan alternatives. Always try to keep reminding yourself of the reasons you’ve chosen a vegan lifestyle and the benefits of doing so. I’ve started volunteering at an animal sanctuary here in Sydney and its honestly been the best part of my week. 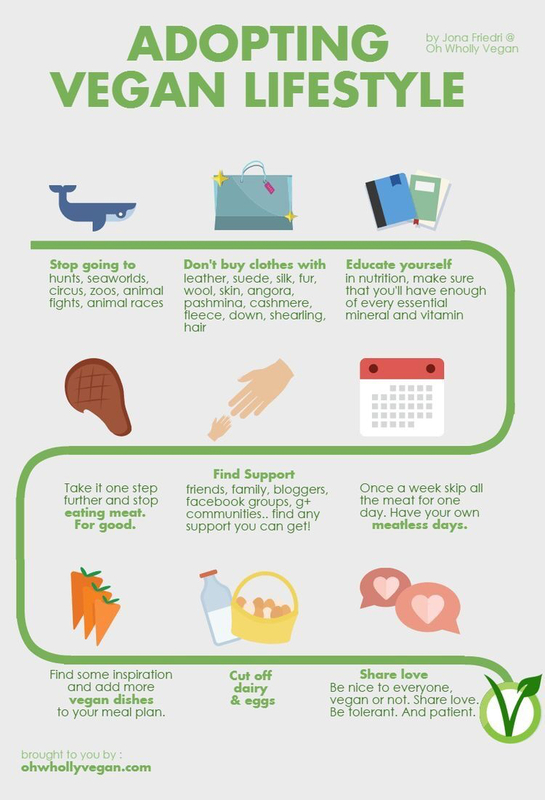 Its something I definitely recommend to do and is a great way to remember your reasons as to why you decided to go vegan. You can check out my top reasons for deciding to go vegan. Finally be sure you socialise over your new lifestyle. 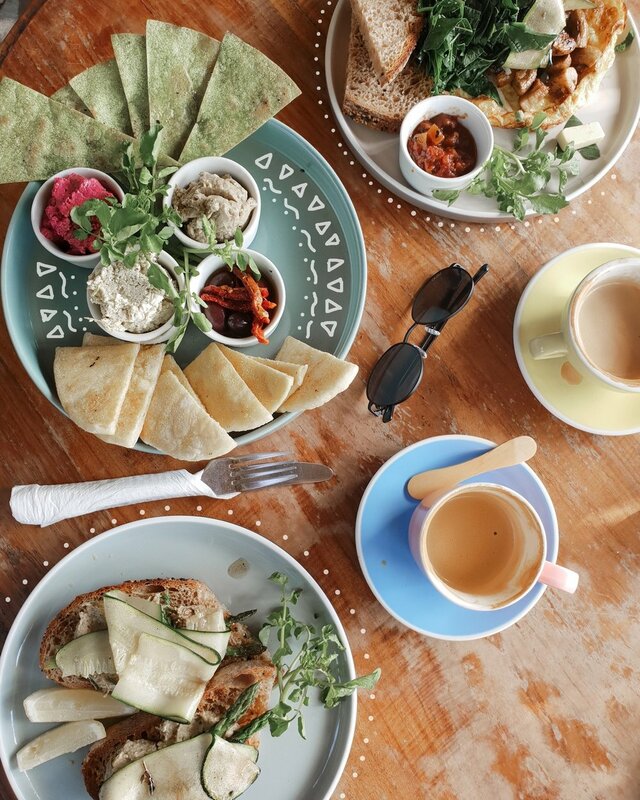 Venture out and invite your friends over and introduce them to some of your new favourite plant based dishes, or take them to restaurants that have awesome vegan dishes on offer.